People's Revolution's Kelly Cutrone was interviewed on Monday for the NY Daily News and what she had to say provided some very quotable quotes for the world to take in. Her target seemed to be the fashion backs of Kanye West and Kim Kardashian, specifically. 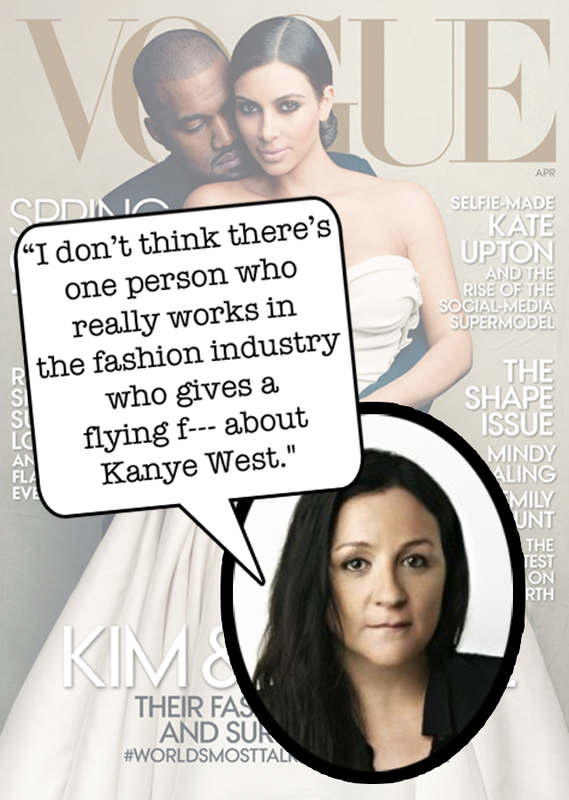 Kelly Cutrone does not mince her words.